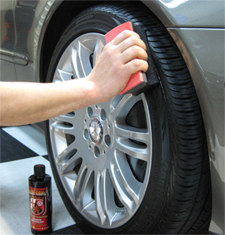 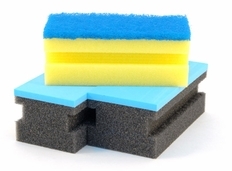 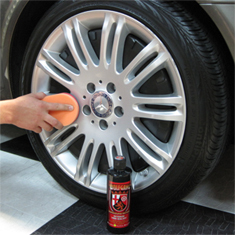 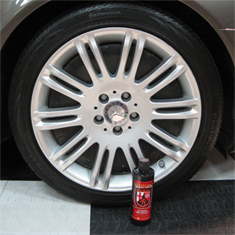 Home > Wolfgang Product Line > Wolfgang Exterior Trim Sealant 4 oz. 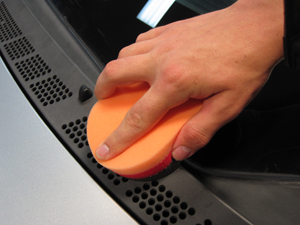 Wolfgang Exterior Trim Sealant restores and protects wiper cowls. 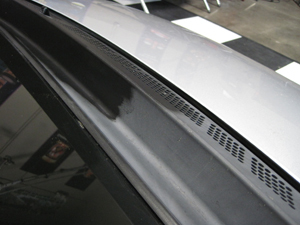 On the upper left, you can see how Wolfgang Exterior Trim Sealant improved the appearance of the plastic.